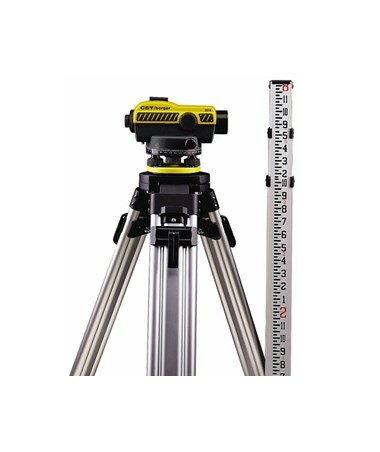 The CST/Berger Auto Level Kit with Tripod and Rod is a professional surveying and construction level which allows users to establish an accurate horizontal plane for building projects or surveying. This automatic level has a working range of up to 300 feet and is accurate up to ±1/16-inch at 150 feet. This auto level has a large focusing knob and two fine motion knobs on both sides to help surveyors and construction professionals quickly adjust focus. Also, it offers a magnification of 24x. 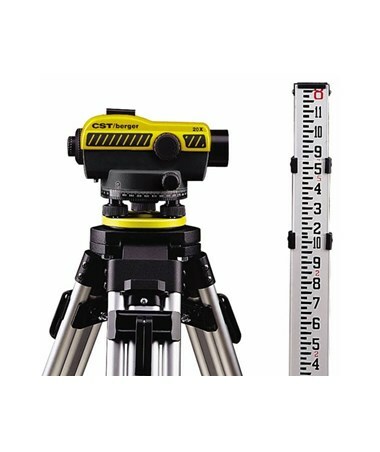 The CST/Berger auto level is also equipped with a fine adjustment knob and top mounted optical site for easy site reference and horizontal leveling. 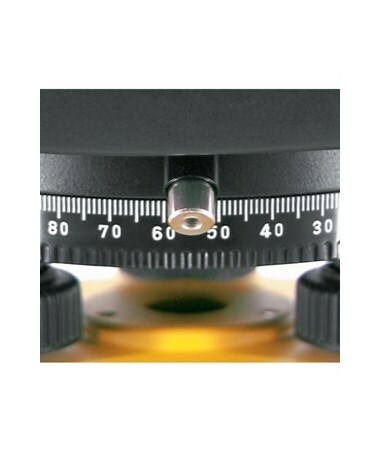 The circular bubble level can be seen above the 360-degree horizontal circle or through the reflective prism while looking in the eyepiece. It also offers a setting accuracy of a ±0.8 arc second and an effective range of ±15 arc minutes. These features allow the leveling instrument to be quickly set up and the target site easily referenced. The automatic level fits standard 5/8-11 threaded tripod. With an IP54 rating, this CST/Berger automatic level is dustproof and water spray resistant that is to be used in various weather conditions. The leveling screws are also sealed and dust protected for long-term adjustments. 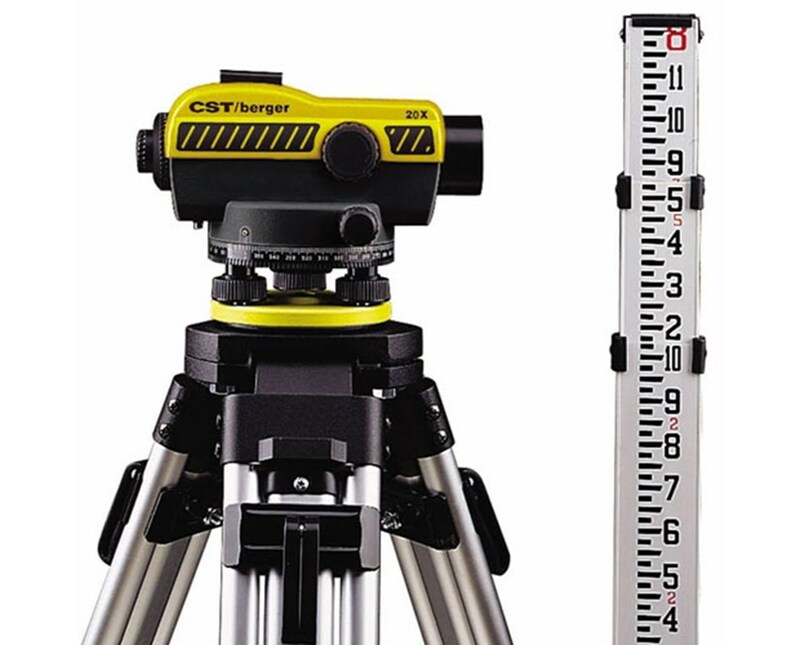 This CST/Berger auto levels comes with a 5-year warranty and is available with a tripod and grade rod.